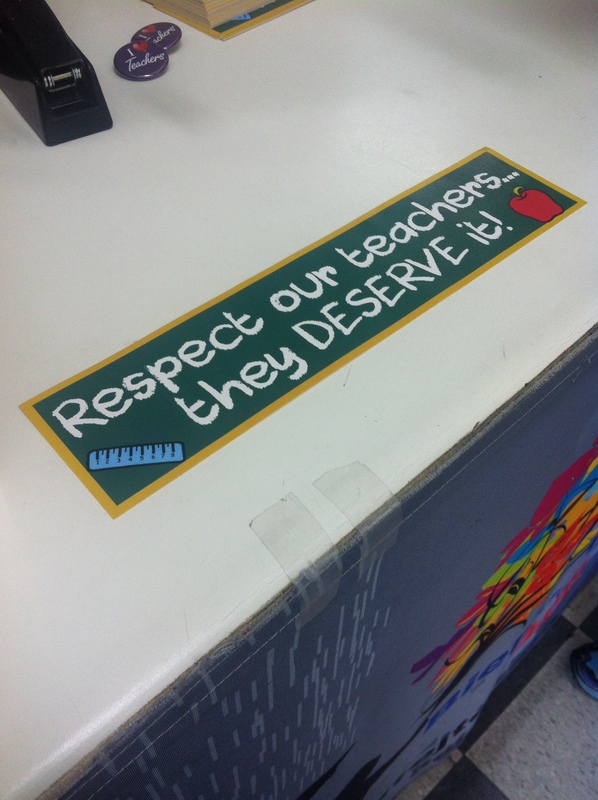 Bumper stickers for “Respect Our Teachers” now in. Comments Off on Bumper stickers for “Respect Our Teachers” now in. Bumper stickers are now in! 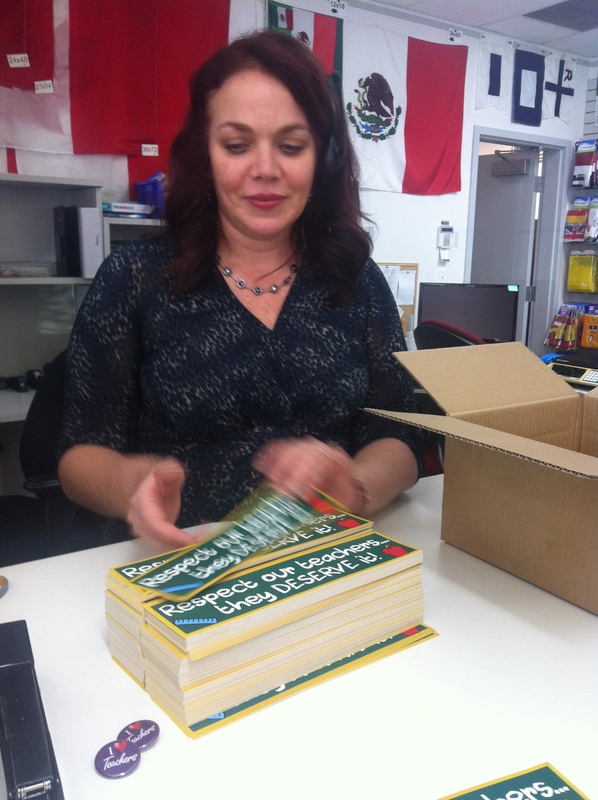 They are by suggested donation of $1, and free for teachers. Our Vancouver store is at 1615 Powell Street. We are open from 8 until 4:30 pm during the week.